What IF we were taught to cherish each other regardless of differences? What IF we had the chance to create memories with friends who have new ideas? What IF frustration and stress were seen as opportunities to develop patience and compassion? What IF you were part of a new inspiring mission in home education - paving the way for a kinder, happier future. To facilitate friendships between homeschooled children with and without special needs. 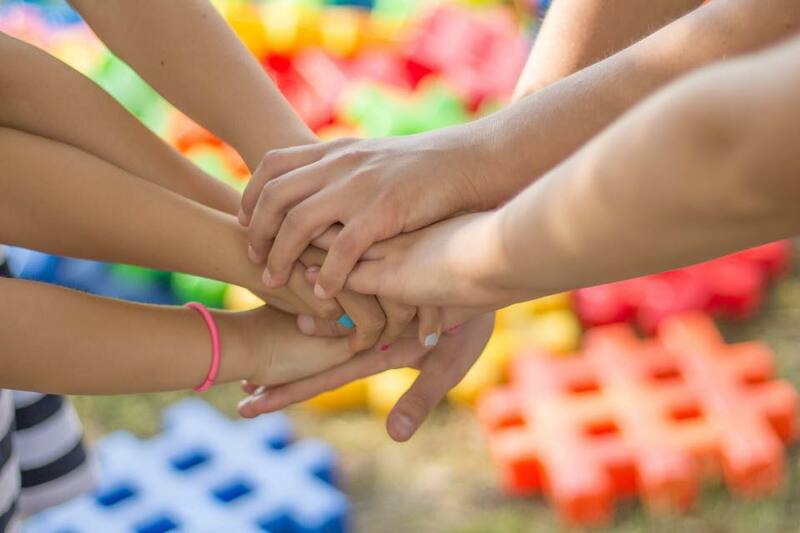 We hope to pair each child with a friend and organize activities for the children in order to inspire bonds, and values of inclusion and compassion. ~Parents submit an application for their child. We at IF will do our best to pair your child with a compatible friend and you will be given their parent’s contact information. ~It is up to the two parents to schedule weekly meet ups, making it possible for the children to have a calm, intimate setting for their interactions. We will provide all parents with tips and resources, which will assist their child in making effective friendships. ~We will be hosting monthly activities for all the children (team building games, art projects, sensory activities, and more!) Parents will be notified of all events via our Facebook group. 1. Respectful and tolerant behavior at all times, on the Facebook group and at your in person meetups. We are adults and we aim to set an example of patience and kindness for our children. 2. There is absolutely no posting of links or advertisements in this group. If you have a suggestion, please contact an admin. 3. 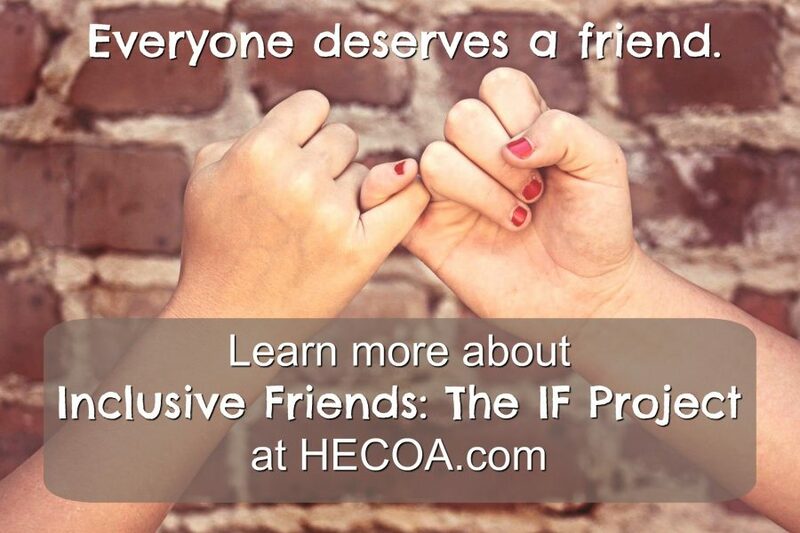 In order to participate in the IF (Inclusive Friends) Program, you must submit a Participant Application per child. 4. Your child must have weekly contact with their assigned friend. If an in person meetup is not possible, an occasional FaceTime, email, etc.. is acceptable. Just make sure the friends are reaching out to each other regularly. 5. If there is a concern with a child’s behavior, please gently address it with the parent and NOT the child. Parenting styles are different and we should have respect for all parents and children involved. Our first unit has launched in Orange County, CA and the participant applications are rolling in! With growing interest in our project, we will be slowly rolling out units in other counties and hope to make way for more units throughout the nation. Follow our progress on Facebook at the Inclusiv​​e Friends fan page. Please contact us if you are interested in finding out how to launch a unit in your area.